This past weekend was pretty special. I mean it is only once a year that we celebrate Father’s Day. 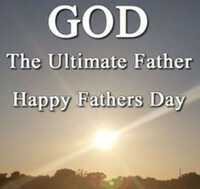 It hasn’t always been around as a special day, but there have been Father’s that were loved by their families. It was in 1966, that President Lyndon B. Johnson issued the first presidential proclamation honoring fathers, designating the third Sunday in June as Father's Day. Six years later, the day was made a permanent national holiday when President Richard Nixon signed it into law in 1972. Now here we are these ‘few’ years later and I am receiving calls from my kids wishing me a Happy Father’s Day. I’ve not always been the dad that I should have been. There were times when I failed to give them the love they deserved and times I couldn’t be there for them. I always tried to reason my choices away by saying that I was a pastor with certain responsibilities. As I look back, it was probably my absence that was the most harmful in my relationship with my children. I chose to be involved in the lives of so many that at times the few suffered. I believe that my choice would be different if I could go back to that time. I don’t believe that I totally failed as a Dad, but I’m quite sure that I could have done better. I’m blessed in that I have 5 children that have loved me in spite of my shortcomings. But I’m so thankful that each of them know their Heavenly Father who loves them and will never fail them. He knows their innermost being and has reached out to them. There were times when I wanted to help them but didn’t know what they needed. Yet God knows. He knows the hurts of our hearts, the loneliness of our souls, the troubles of our minds, and the pains of our bodies. In Matthew 6:8, Jesus says, “Therefore do not be like them (those who pray with meaningless repetitions); for your Father knows what you need, before you ask Him.” That’s the way God is. He knows it all. 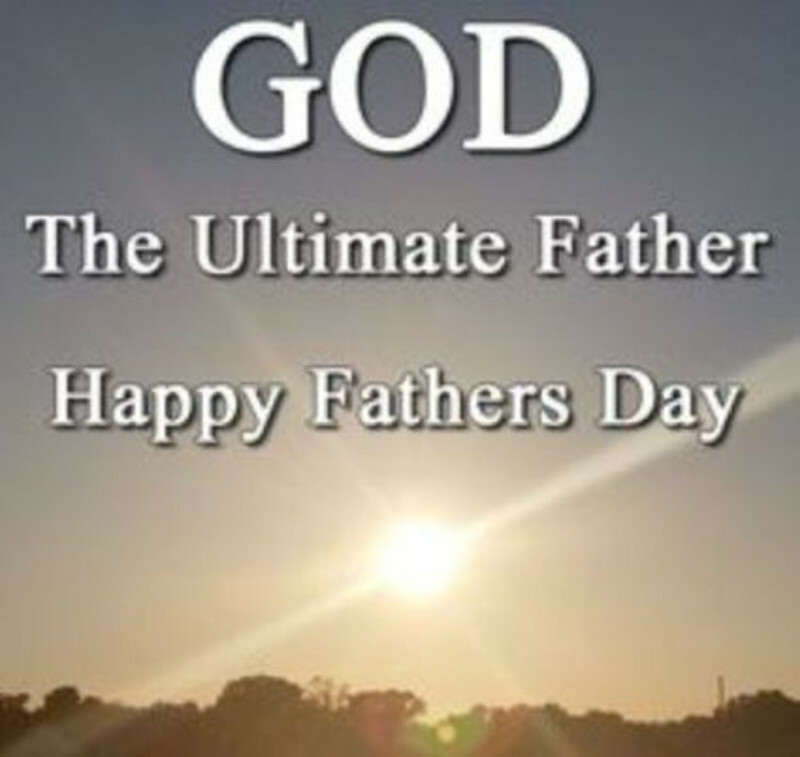 As far as I know there was not one perfect earthly father in the service at Highland or any other church this past Sunday. Every one of them fall short of being what God desires. Yet, I’m so thankful that they are seeking after God with their hearts so that their children might be able to see a glimpse of God in their lives. When I have done something and my kids tell me – “You act just like Grandpa Nachtigall.” – I take it as a compliment. When I do something and someone says – “You act just like God is leading you.” – I take that as the highest of compliments. They are both my Father’s – one was an example in this temporal realm and One who is there for all time. As I walk away from Father’s Day, 2018, it is my desire to be a good example for my family. When someone says you act just like your Dad, I don’t want them to cringe. I want them to say thank you. So to my children and grandchildren, I want to say thank you for loving me. To my Dad who is with Jesus I want to say that I’ll always love you, and to God the Father, I want to say I will be eternally grateful for Your gift of love and life.